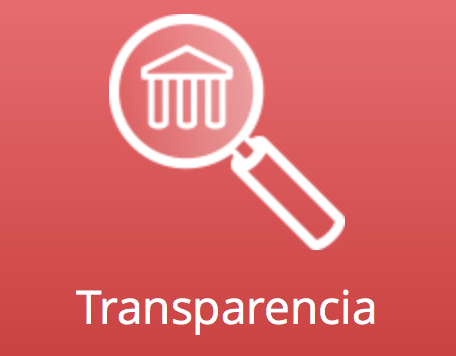 Participation: The project involved 178 citizens, 58 participants from the municipality of Le Haillan (France) and 120 participants from the municipality of Colindres (Spain). 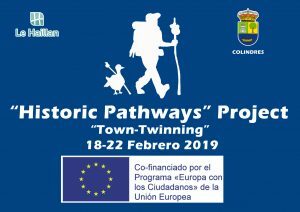 Location/ Dates: The event took place in Colindres (Cantabria, España) from February 18th to 22th, 2019 (both included). The main objective of this project is to highlight the common Cultural Heritage through the valorization of the legacy issued from St James North Way in terms of better understand the E U’s History and Diversity. Colindres and Le Haillan are part of the Northern Way of Santiago (the most primitive route). 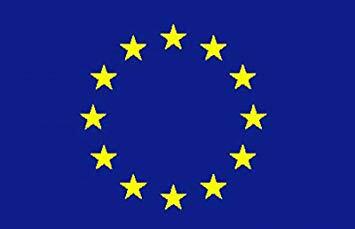 They are key actors of this cultural legacy which has contribute to the construction of Europe, and represents a historical continuity, an attractive human and cultural trend that encourages the strengthening of inherited values such as democracy and respect for human rights, and thus to ensure we can live together in peace. As regards the activities carried out, during the first day (18/02/2019) was dedicated to a welcome ceremony. The local authorities received the French delegation and an official reception took place, with exchange of gifts. The second day (19/02/2019) started with the official presentation of the Project and the specific program “Europe for Citizens”.Due to the large number of participants and activities planned, two groups were organized to attend the different activities, such as, a conference about “Cantabria´s region: an overview” in order to know about our region, culture, history, values, economy, heritage etc; a conference about “1990-2019 XXIX Aniversary of the twinning Le Haillan-Colindres”, where the participants were able to know about the evolution of the twinning Le Haillan-Colindres, and finally, a round table and workshop with students from Colindres “Knowing our towns” took place. Meanwhile, the other group of participants attended to a guided tour of Saint James Way which passes through Colindres run by The Arrincadero Association. During the afternoon, the participants played the traditional game callled “THE GINÉS PILGRIM AND HIS EULALIA GOOSE” in real size with the themes of the Sant James Way, where young people were the cards of the game. 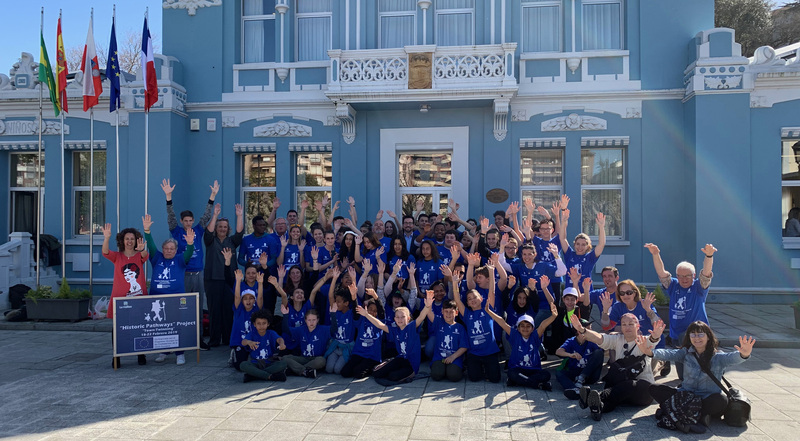 The third day (20/02/2019) was dedicated to workshops about promotion of culture, traditions, innovation and cooperation with the students of Valentín Turienzo High School from Colindres, “Sharing values”, based on different activities for the participants, like dance, surfing, virtual reality, cooking, crafts, free play and a handball match of twinning between French participants against youth Spanish from Colindres. The fourth day (21/02/2019), was dedicated to guide visits focused on knowing other places of the Cantabria Region on the Saint James Way such as Santander (Cantabria´s capital), where a reception was held by the General Direction of European Affairs of the Government of Cantabria, in which a conference about “How to create a common identity. The future of the EU”, took place. They had the opportunity to exchange point of views about different social and integrative policies developed by the EU, European values and the next elections to the European Parliament in 2019. Afterwards, we visited the Museum of Prehistory and Archeology of Cantabria and Cantabrian Maritime Museum. Finally, the last day (22/02/2019), the participants were able to enjoy the vital experience of a pilgrim in the Sant James Way “The Saint James Way. Life experience”, and exchanged different points of view about European Values (respect, solidarity, integration). After that, there was a guided tour called “Let´s continue the path”, in which we visited the Marshes of Santoña, Victoria and Joyel, as the continuation of the way to “Santiago de Compostela” town. Finally, after the Official Ceremony of Oath Signature City, a great farewall meal took place.